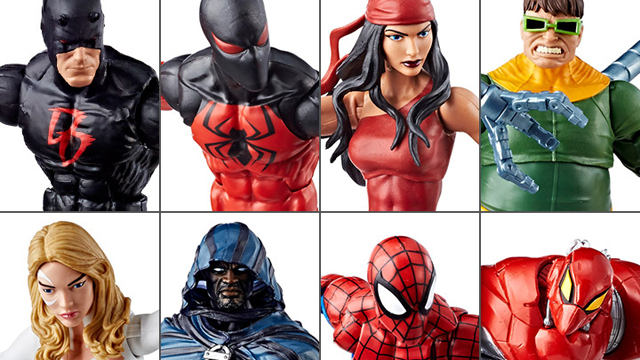 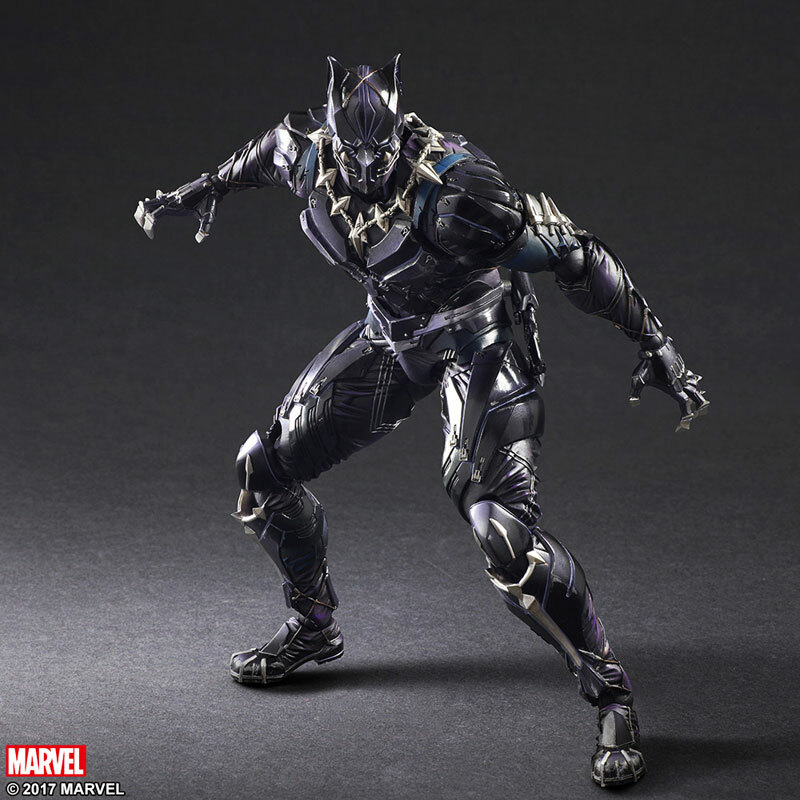 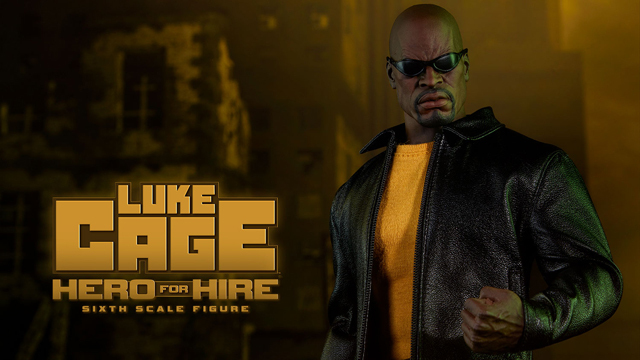 Before Black Panther pandemonium runs wild when Marvel’s upcoming movie hits theatres early next year, get a headstart on the hype with this Black Panther Variant Play Arts Kai Action Figure by Square-Enix that’s now available to nab for your collection. 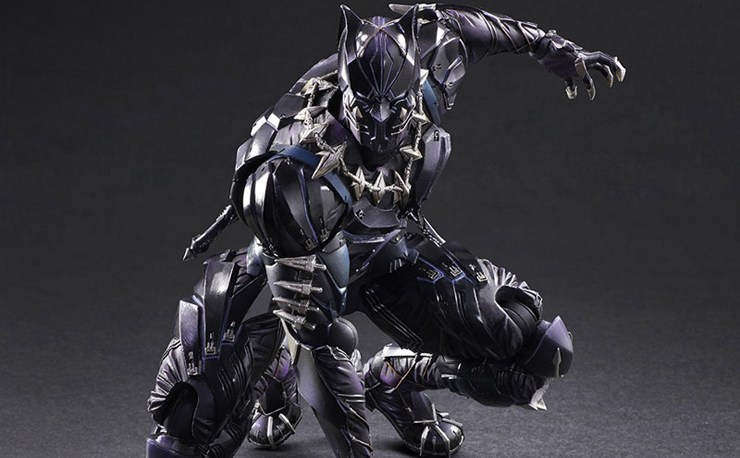 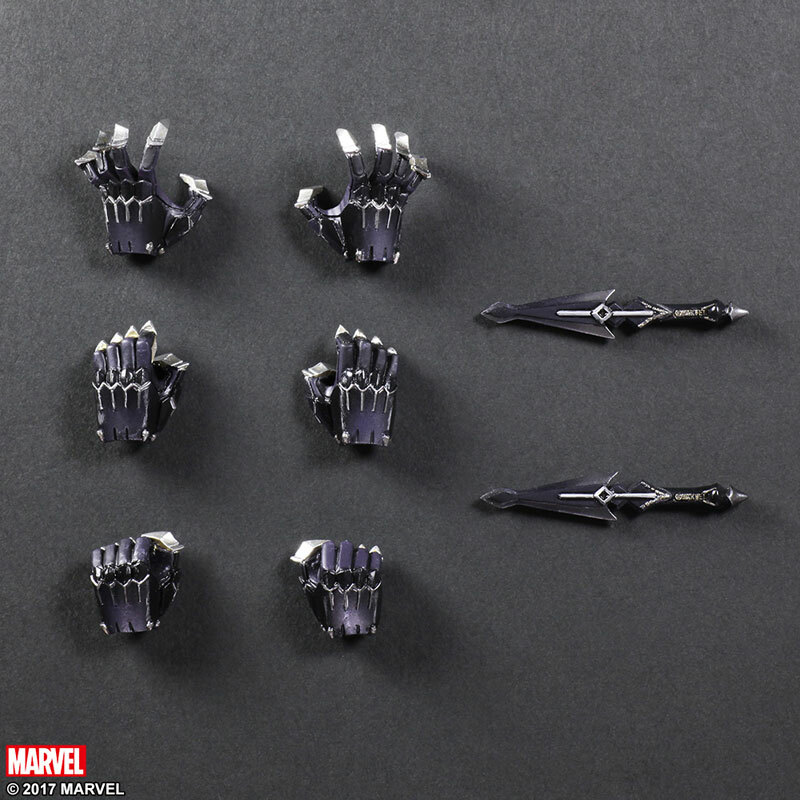 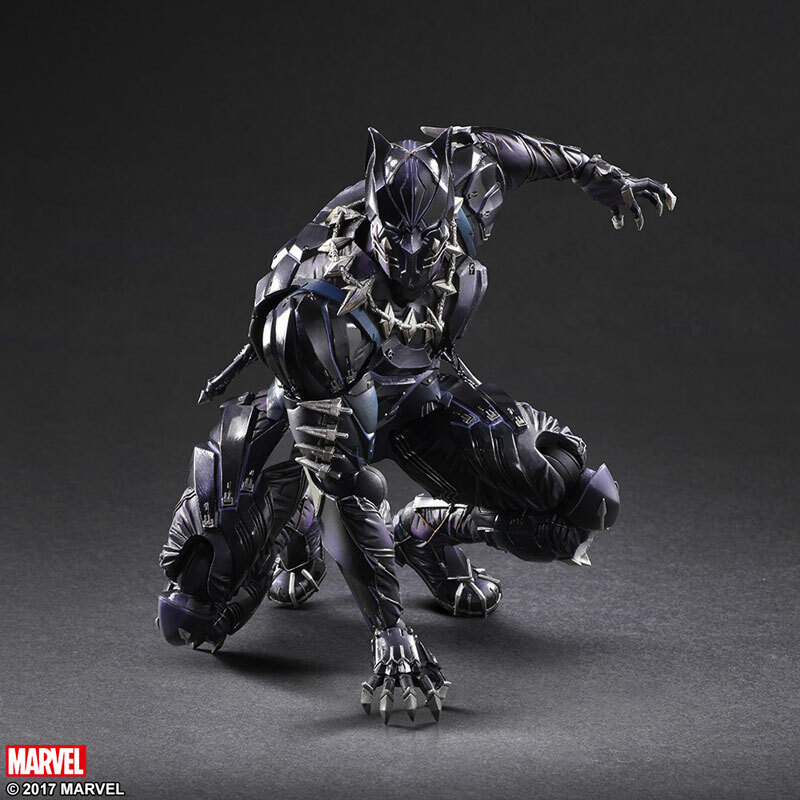 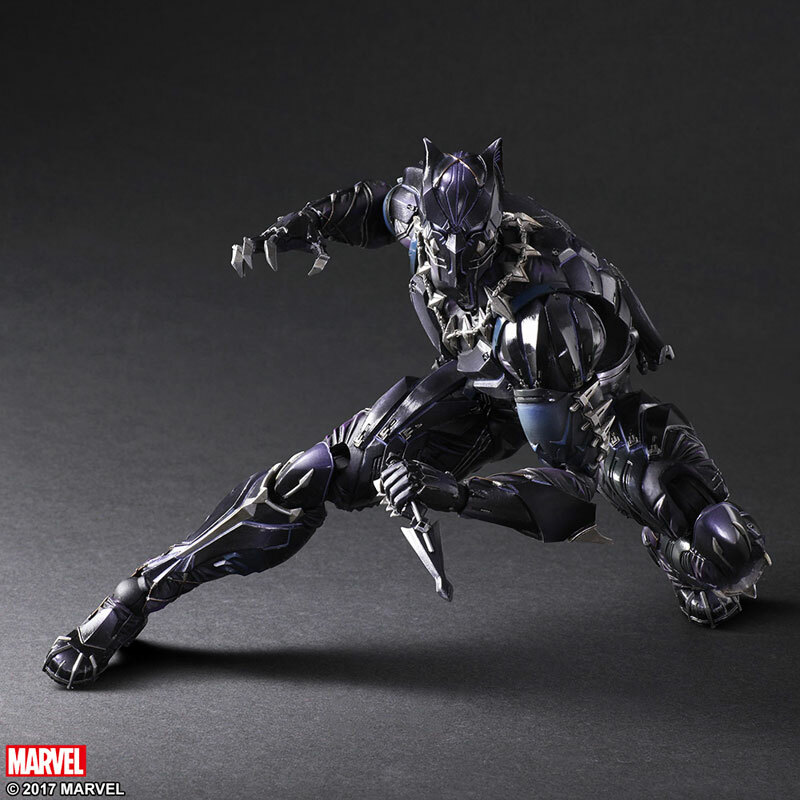 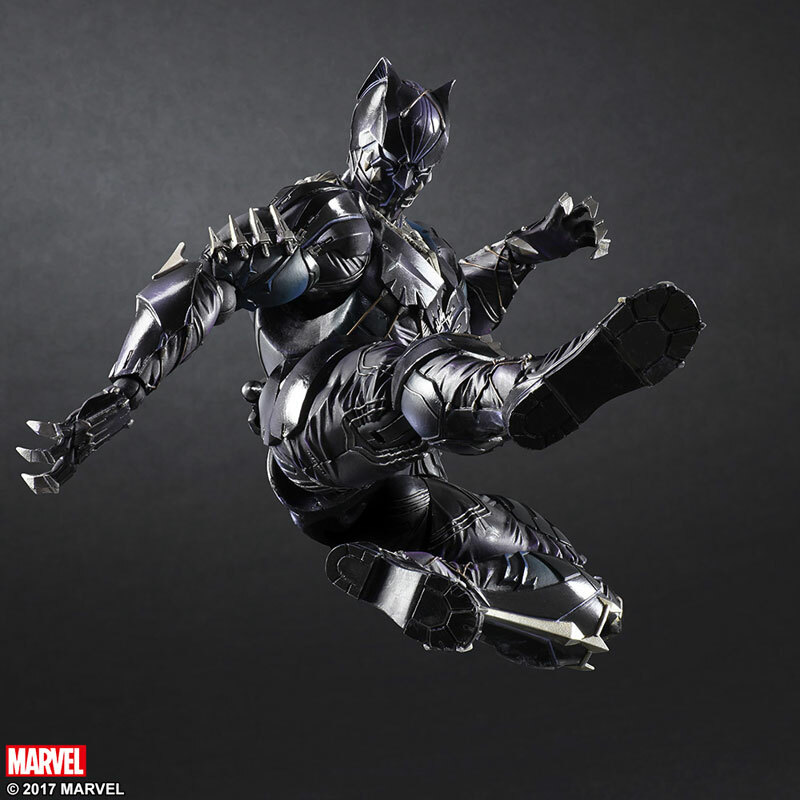 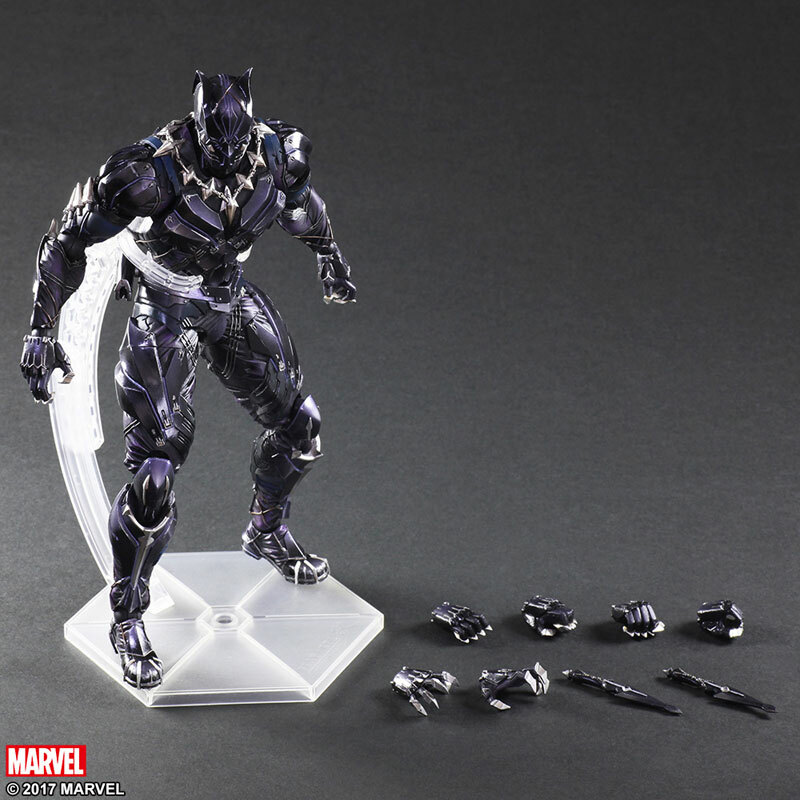 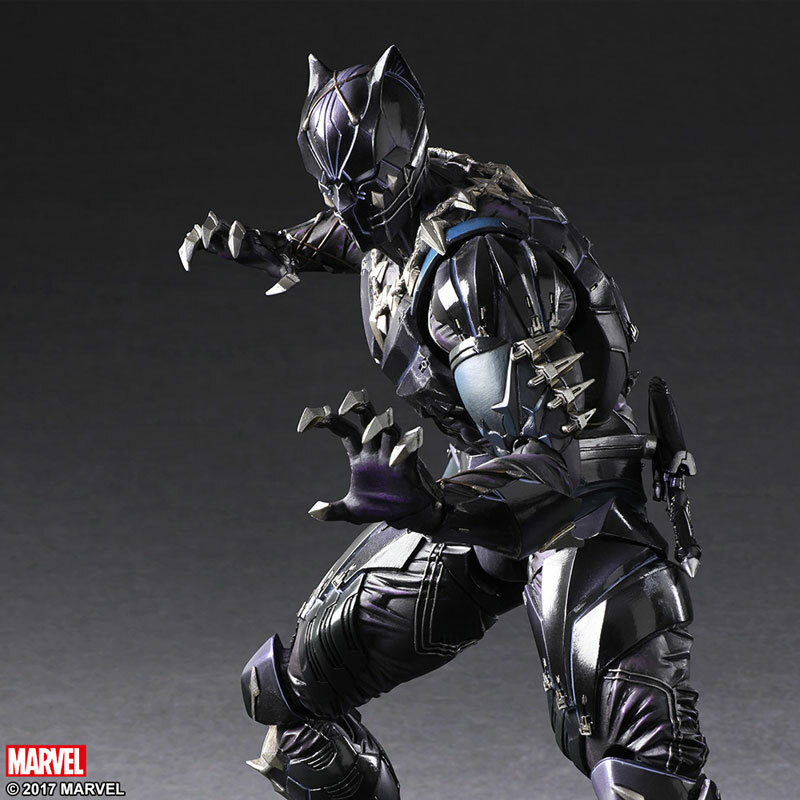 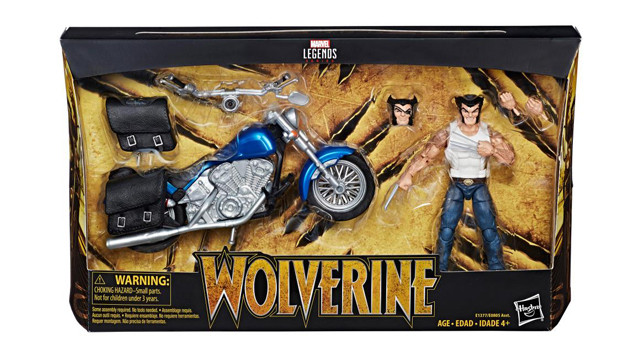 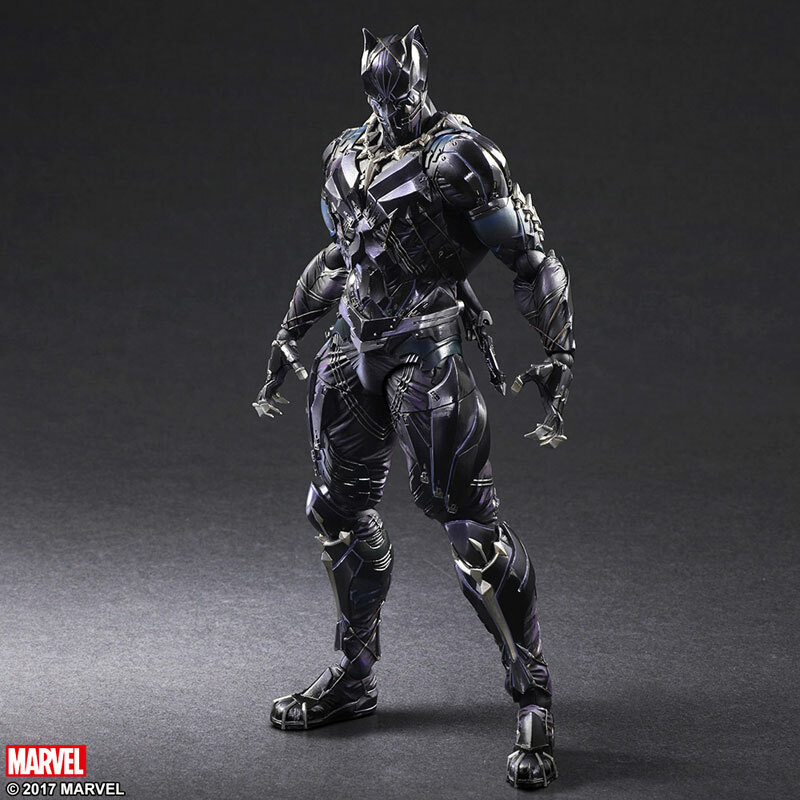 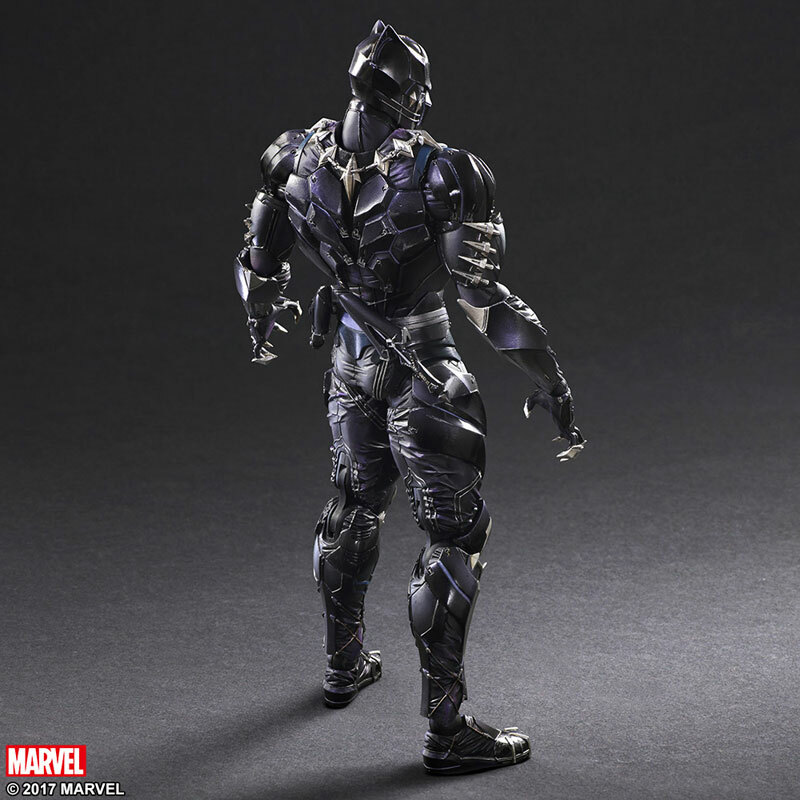 Standing at a little over 10-inches tall and decked out in all kinds of detail, from suit, to display stand to weapons and accessories, this Play Arts Kai Black Panther Action Figure has just arrived at Entertainment Earth, complete with a carefully crafted suit that combines hard material to mimic Vibranium, with a cloth inner layer that stretches to show off his muscular build. 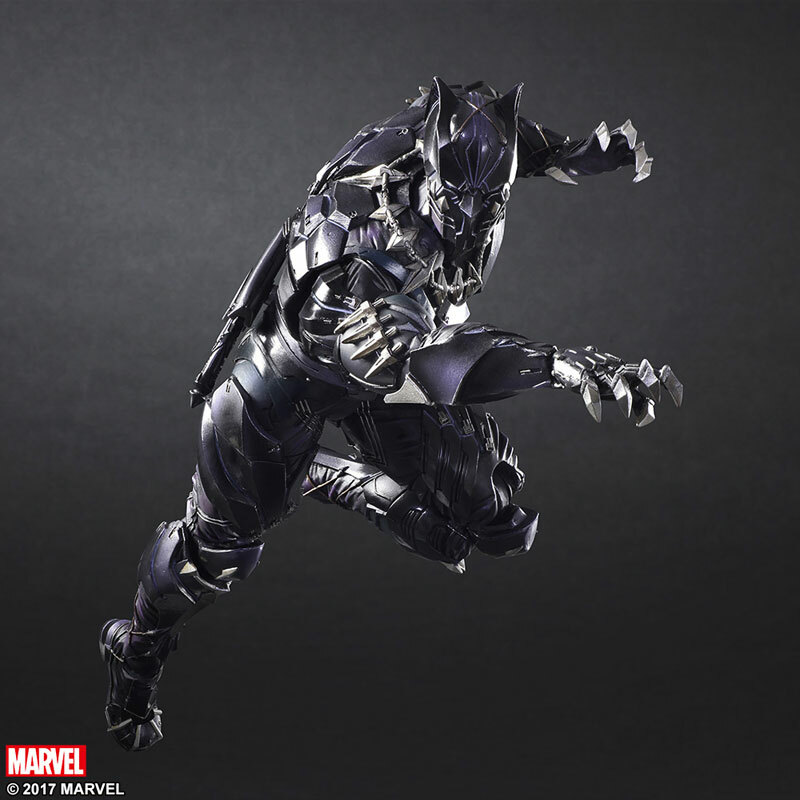 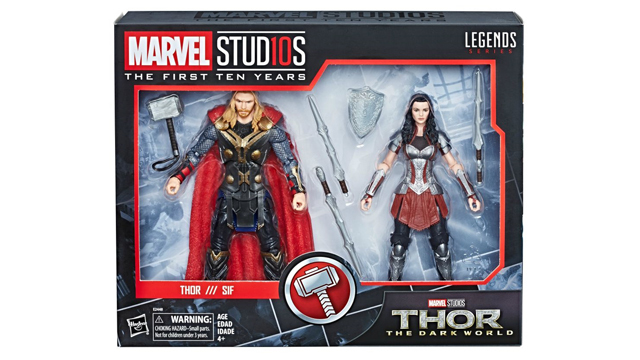 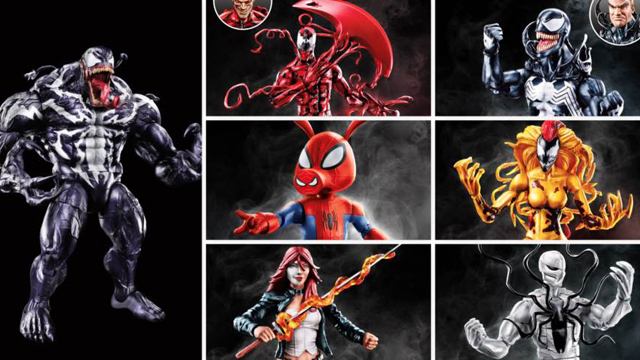 If you need this Black Panther figure for your collection, you can buy it now at Entertainment Earth before the movie hits theatres in February 2018.